At RCP we believe it is our responsibility to use the resources, experience and skills we have as a business to support the communities we live and work in. 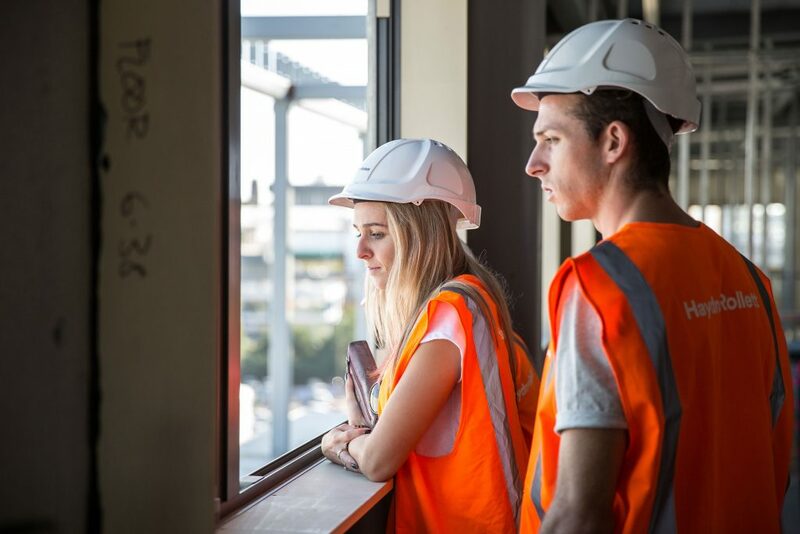 Our ongoing work in the public sector enables us to play a key role in providing social housing, education facilities, high quality healthcare and infrastructure, right across New Zealand. 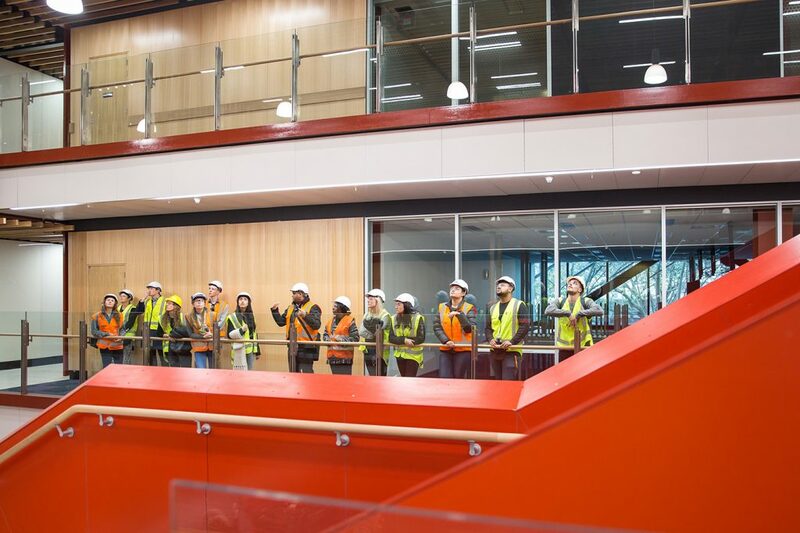 On any project our goal is to improve the wellbeing of the community the project will ultimately serve, and we utilise our capability, experience and community to make impactful social and environmental improvements. 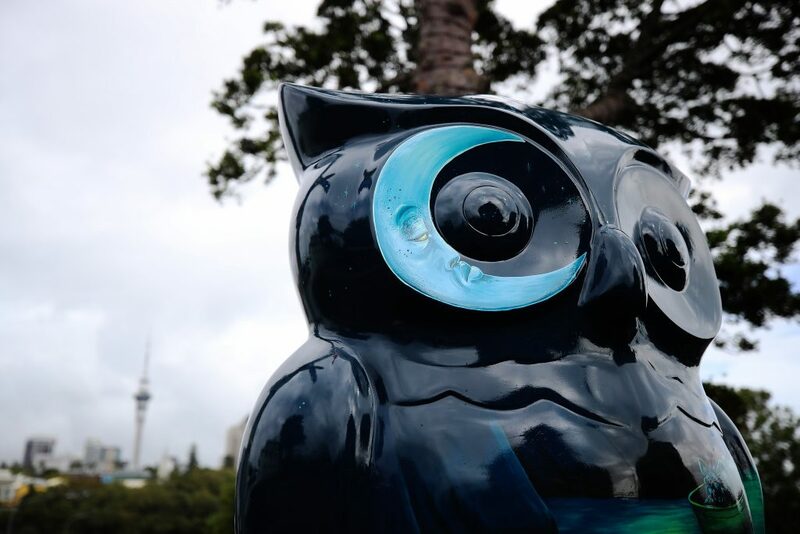 RCP also provides meaningful support to many community-focused initiatives including Child Cancer Foundation, Keystone New Zealand Property Education Trust, and Auckland Rescue Helicopter Trust. RCP is a Hero Partner of Child Cancer Foundation. 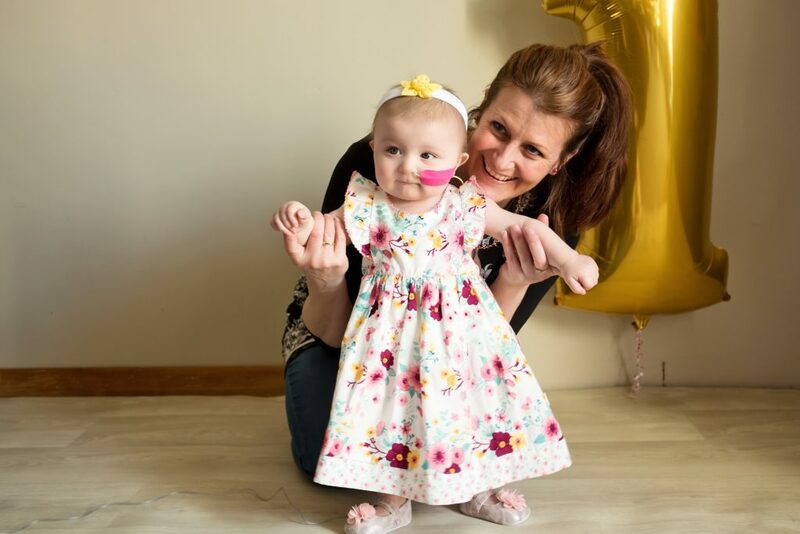 Child Cancer Foundation is a family-focused nationwide network that provides strength and support to families, parents and children impacted by child cancer. 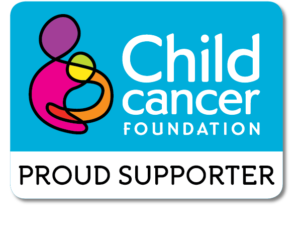 RCP Managing Director Nick Beale is Chair of the Child Cancer Foundation. To read more on this charity click here. RCP is a Scholarship Partner of the Tania Dalton Foundation. TDF is a foundation setup to support young New Zealand women aimed at making a positive measurable impact to enable New Zealand’s youth to live their biggest life with sport as their guide – as Tania did. To read more on this charity click here. For ways to give click here. RCP is a Sponsor of the Keystone New Zealand Property Education Trust. Keystone is dedicated to supporting and enabling students who are affected by financial or adverse circumstances by offering scholarships in a wide range of disciplines. 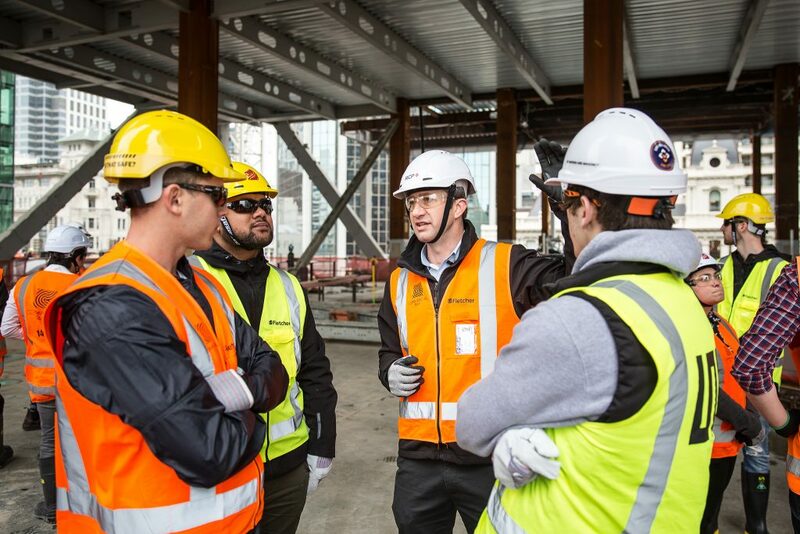 RCP Managing Director Jeremy Hay is on the Board of Trustees for Keystone New Zealand Property Education Trust. To read more on this charity click here. Second Nature Charitable Trust is driven to achieve remarkable outcomes for youth. The Trust’s facilities and programmes are designed and delivered to promote the culture of ‘achievement’ so setting goals, following through and achieving becomes ‘second nature’ to the youth in our community. RCP Managing Director Jeremy Hay is on the Board of Trustees for the Second Nature Charitable Trust. To learn more about this charity click here. 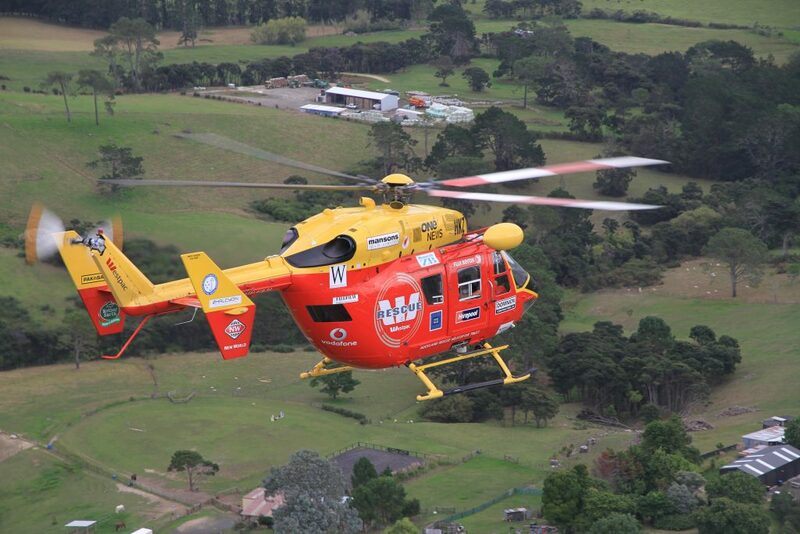 The Auckland-based Westpac Rescue Helicopter Trust provides a highly efficient aeromedical service for the benefit of the community at large. The service has performed countless rescues and is internationally recognised for its pioneering work in saving lives. For more information on this trust click here. 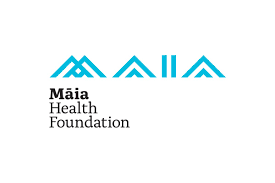 Maia Health Foundation is a charity on a mission to enhance the health experience in Canterbury. The effects of earthquake-damage and the projected growth in population and ageing in Canterbury means current hospital facilities are under pressure. The Foundation’s mission is to raise funds for essential projects to support the development of world-class health services and facilities. RCP Director Waren Warfield is on the Board of Trustees for the Maia Health Foundation. For more information on this charity click here.